Many people think a dog is a dog, but when it comes to working dogs on farms, nothing could be further from the truth. Just as you would never hire an unqualified person to do a job in an office, you should not get an unqualified dog to do a job on your farm. While you might laugh at the idea that a chihuahua could herd sheep, plenty of people have gone to the local animal shelter to get a large dog to “guard” their livestock. The results can be anywhere from merely disappointing to completely devastating. Just as every dog cannot herd sheep, many dogs have no interest in guarding livestock, and some will even kill or injure them. Many dogs will chase and attempt to play with chickens, ultimately causing the death of the bird. We once had a visitor to our farm who had a shih tzu that immediately took off after the chickens the second she was out of the car. Her owner screamed and screamed, but the dog was completely deaf and continued chasing the chickens until she was caught by my children. 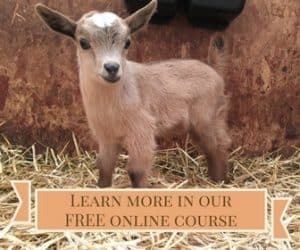 I once heard the story of someone who purchased a mixed breed dog to act as a guardian for his goats, and the dog wound up killing and eating a goat kid. 1. Choose a breed that is known for doing the job you want done. 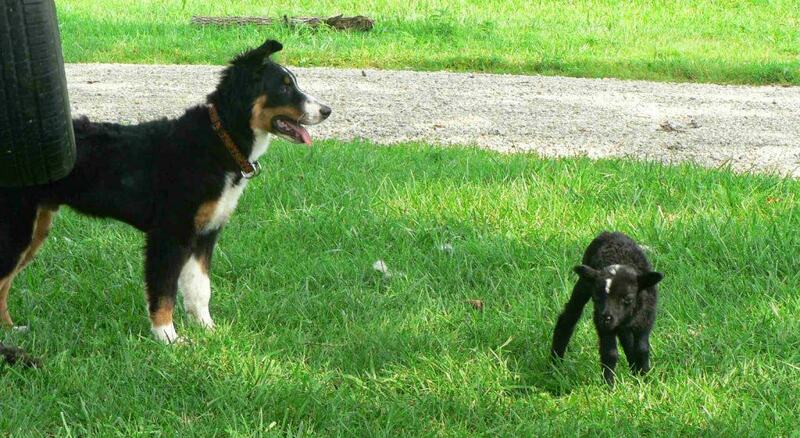 If you want a herding dog, buy a herding breed, such as a Border Collie or English Shepherd. 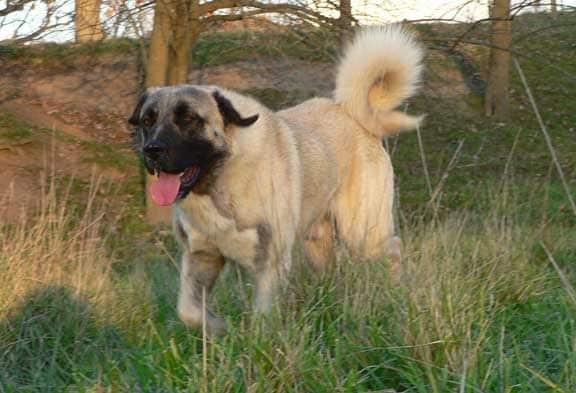 If you want a livestock guardian, buy one of the LGD breeds, such as Great Pyrenees or Anatolian Shepherd. 2. Buy a dog from a working farm. The best farm dogs have lived among livestock from the day they were born. My best livestock guardians were dogs that were born and raised in the barn and pasture with a herd of goats. One problem with Border Collies and Great Pyrenees is that they have become so popular as pets, they are now often raised by people who are not on farms, so you will have no idea whether their dogs possess the genetics needed for being a working dog. 3. 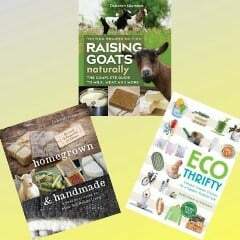 Buy from a farm that believes in socializing their dogs. 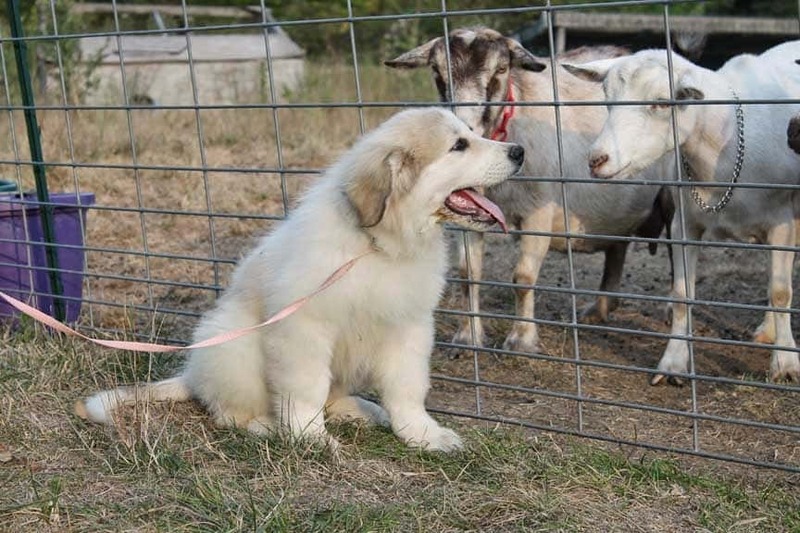 There is still an old school of thought that livestock guardian dogs should be handled as little as possible. This can result in dogs that are dangerously shy towards people, even their owners. 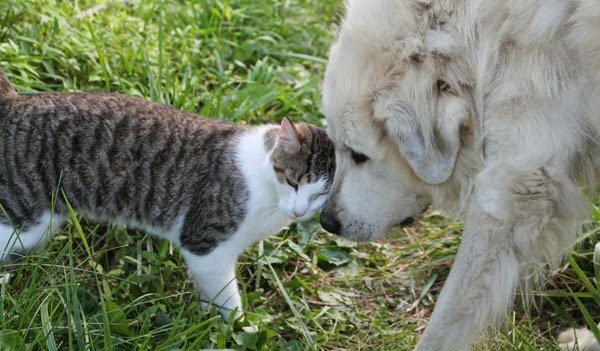 A good livestock guardian will protect its stock from strangers, even if it has been socialized and is accepting of strangers when they are brought into the pasture by the owner. 4. 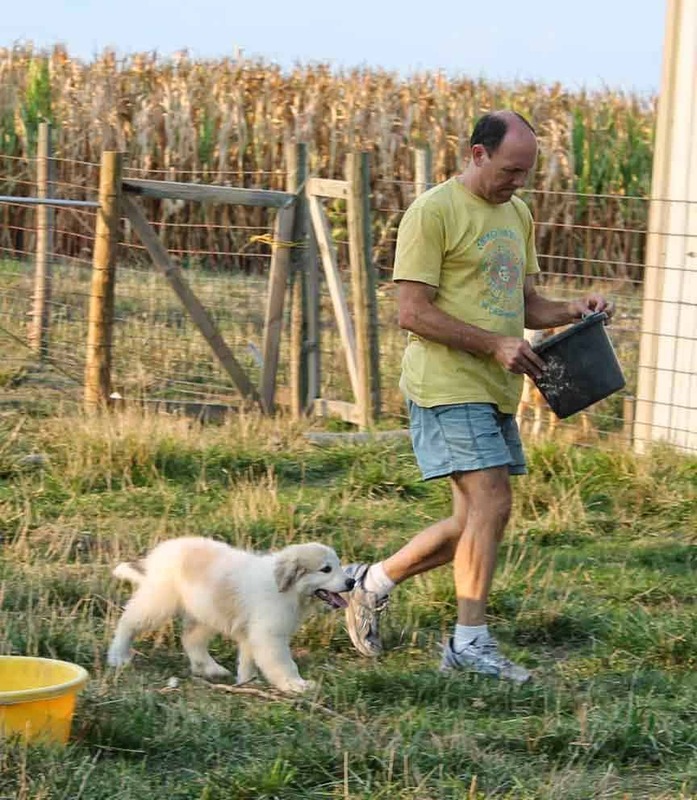 Go to the farm that is selling the dog so you can see how it and its parents interact with the livestock. When buying my first two Great Pyrenees puppies, I did not realize that it was a bad sign that one of the parents was chained up 24/7. Had I asked about that, I might have learned that he was a chicken chaser. Both of the puppies I bought from that farm later had to be re-homed as pets because they were constantly chasing and killing poultry. 5. When introducing a new dog to your livestock, keep the dog on a lead until you feel confident that it won’t be chasing or attacking your animals. This may be 15 minutes or several days, depending upon the dog. 6. If you do not have confidence that the dog will behave, do not leave it with your livestock, whether it is day one or it has been with the stock for several months. Some dogs will go through a dangerous adolescent stage when they suddenly start chasing animals. Do not ignore this because it could result in the death of an animal. During this time, you need to tie the dog or not let it in the pasture with animals when you are not there to supervise. 7. Re-home a dog as a pet if it turns out to be incompetent as a farm dog. If a dog begins to act aggressively towards livestock, there is no point in keeping it. A good farm dog has to be trusted unsupervised with livestock, and if you can’t trust a dog, then it is not worth the risk to keep it on the farm. Not every dog will be a competent livestock guardian or herding dog, even if it did come from the right parents and the right background. I have never owned one (at least, not yet) but I have been following groups devoted to American Working Farm Collies among which is the English Shepherd that Deborah mentioned. http://www.farmcollie.com/ or you could just search for English Shepherd for more information. Dogs gave the best living conditions and kinder preparing techniques are giving the best results in the workplace.Dogs have been the farmer's companions since the time that the first dogs made sense of that on the off chance that they helped the farmer with the livestock as opposed to eating the livestock,the farmer was less inclined to supplement his own particular eating routine with canine cutlets.Dogs have worn numerous caps on the farm, and still do. I agreed with the fact that instead of hire an unqualified person for a job we should hire an unqualified dog for that particular work. Especially in farms we are using trained dogs or we give proper training to dogs; this approach will definitely bring a successful note for us. From here we learn how to train our dogs for working in farms it shows our personal skills and success. Thanks for this. We're in the process of building our home on our first homestead. We're huge fans of bull terriers (I've always had them as pets) but we've been debating their merits as homestead dogs. We'd already decided to wait for ours to shuffle before getting livestock and then replacing them with suitable farm dogs. It's a bit of a transition for us because our terriers are family members but I'm sure we'll find a good fit because we love dogs. Period. And now we know where and how to start the search. I have 2 Great Pyraneese 6 month old pups. They were raised in a goat pen with their parents. They are great with my goats but have killed 2 of my chickens. If the chicken runs the boys think it fun to chase and then catch them. So we leave he chickens locked in the coop until we make sure the boys are in with the goats. Another problem is one of the boys can get out of the goat pen, he squeezes out through the gence, unfortunately we can’t fix that because the fence is around 5 acres . I have no idea how he gets through the fence because he is as big as some of the goats. Tried electric fence but it doesn’t faze him. Any Suggestions? I’ve never heard of a dog that didn’t respect electric fence. Do you have a fence tester so that you know it’s working? I’m wondering if there’s a problem with it. Many year ago we had a dog that was chasing our goats during his adolescent stage, so we put a horse halter on him and tied it to an old tire that he could drag around. He could pull himself out of a dog halter, so someone suggested a horse halter around his chest, and that worked. He could still run around, but it slowed him down. In your case, it would get stuck on the fence if he went through. Of course, he’d be stuck there until you rescued him, but maybe he’d stop trying after a few failures. I know of many people who have had sucess with radio collars backing up their physical fencing to keep escape artists in their areas! No need to bury, either. They just zip tie to their existing fence. We tried the collars, and found that our LGD was far too furry for the collar to make contact. He’s grown now, though, so he and his partner are doing much better these days. It takes a couple or three years to get an LGD trained and out of their rambunctious stage. I have a huge problem with both my GP’s, both get fly bite on their nose and no matter what I have tried they lick it off, rub it off or it is ineffective to start with. Some of what I tried was SWAT both types, garlic, A&D ointment, ear pesticide tag wrapped around the collar, blueing, Doterra essential oils and the wound salve and this is just to name a few. Can anyone help? It happens in the summer only, but this has gone on for years with these two. We have the same problem with one of our GPs. We have to put SWAT on her nose every single morning and sometimes in the afternoon also.